This is the second meal I have made with my InstaPot, the first meal was stroganoff which turned out phenomenal. 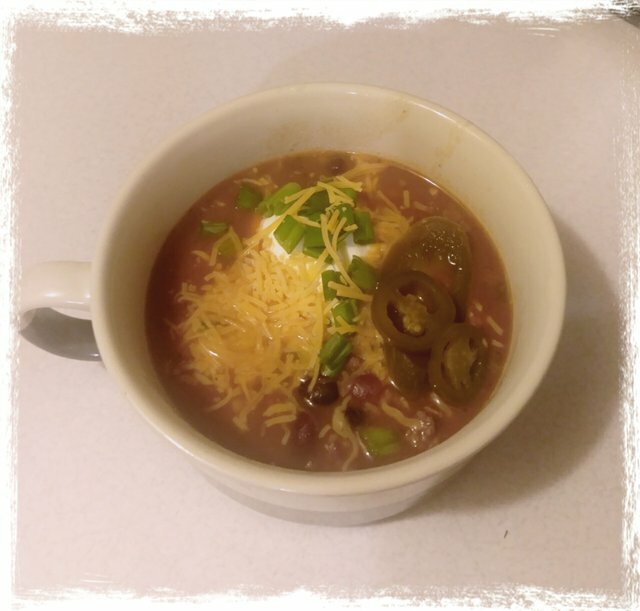 This taco soup was also fantastic. It took less than 45 minutes total and cost right around $20. As a lady with a busy schedule and a large family, the time involved and cost fits my life perfectly. 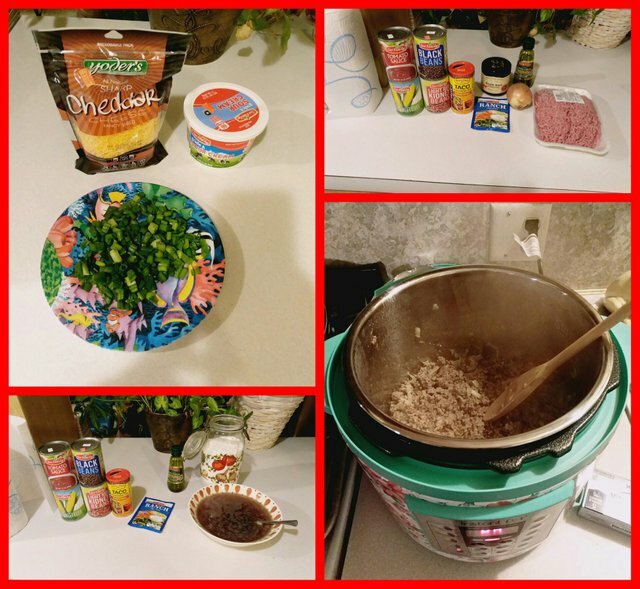 I did tweak the recipe a bit, using about 1.8 pounds of meat instead of 1 pound, using tomato sauce instead of crushed tomatoes, I also added an additional 2 cups of beef stock and an extra can of kidney beans. With the InstaPot it is super important to use enough liquid, if you don't it won't be able to build up the needed pressure. 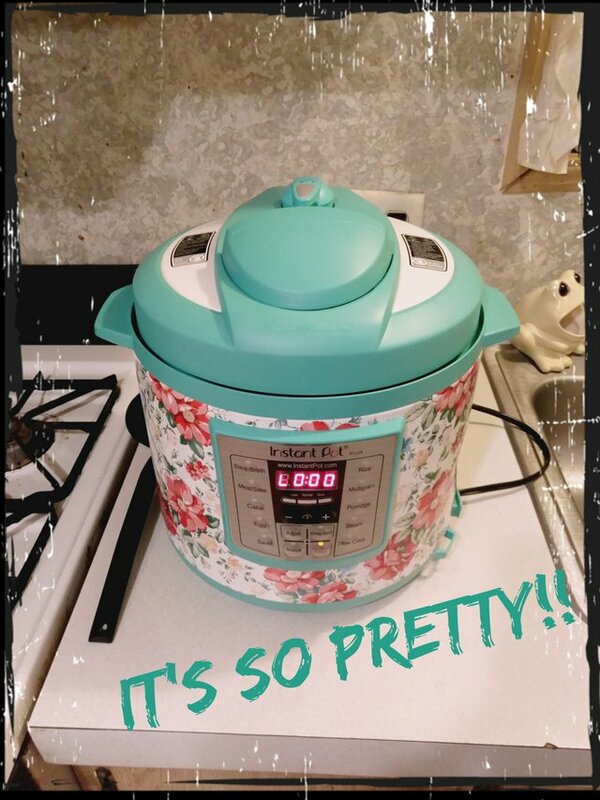 I look forward to using the InstaPot a couple times a week to make my life easier.